It is Sunday today, which means it’s time to talk about the most interesting stories of the past seven days. Let’s not waste time and discuss posts worth your attention right now. 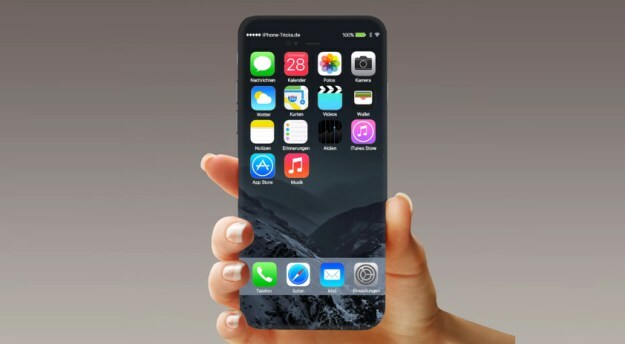 According to the latest report from usually-reliable Barclays analyst Mark Moskowitz, the 2017 iPhone will be called not the iPhone 7s, but the iPhone 8. The reason for changing the branding is a major redesign and addition of the new advanced features like wireless charging, OLED display and 3D Touch Home button instead of the physical one. Apple is also expected to make the device thinner and lighter than the current model. 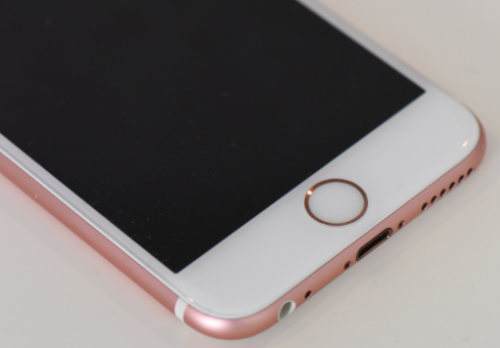 As noted by reliable supply chain sources, the demand for Apple’s new 4-inch handset called the iPhone SE is incredibly strong in China. In fact, the device is so popular among the customers that it is taking the market share from Asian vendors, namely, Huawei, Xiaomi, Vivo and Oppo. The reason for such strong demand is most likely connected with the price of the SE. You see, the iPhone SE is the cheapest smartphone Apple has ever created. Jony Ive has recently designed a unique 12.9-inch iPad Pro for the auction that should raise money for the London Design Museum. 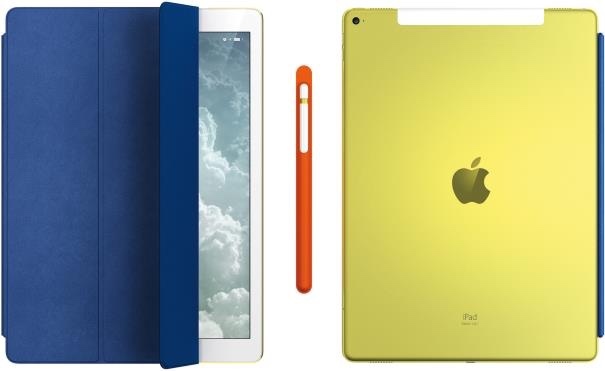 The yellow-gold tablet comes with a blue leather Smart Cover, an Apple Pencil and a special case for it. As you might have guessed, this particular iPad Pro is quite an expensive device. All devices and accessories have the words “Edition 1 of 1” on their surface. According to the latest report from usually-reliable KGI Securities analyst Ming-Chi Kuo, Apple will completely redesign the iPhone in 2017. Instead of the all-aluminum body, the company may adopt the glass casing for the next-generation handset. Apart from that, the new device may get an AMOLED screen, the expert believes. 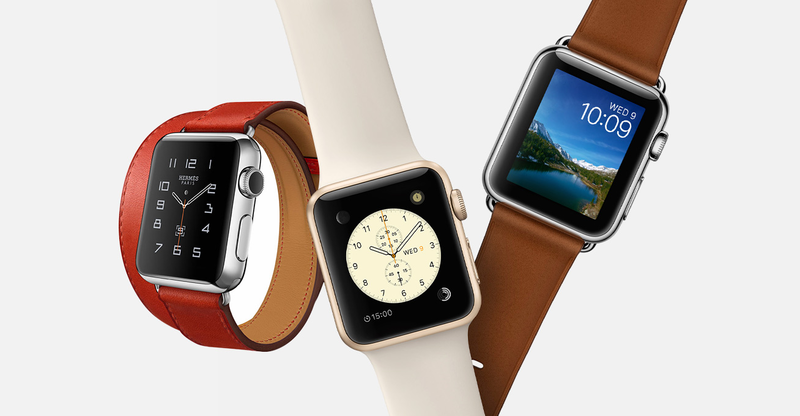 According to the results of the latest survey conducted by a firm called Fluent among 2,578 people online, three-fifths of the current Apple Watch owners are planning to buy a new model once it is released even though its design and functionality are currently unknown. According to the latest report shared by IHS, it costs Apple about $160 to manufacture and assemble the entry-level 16GB iPhone SE. The total cost of components is equal to $156.20 and the manufacturing cost makes another $4 per handset. 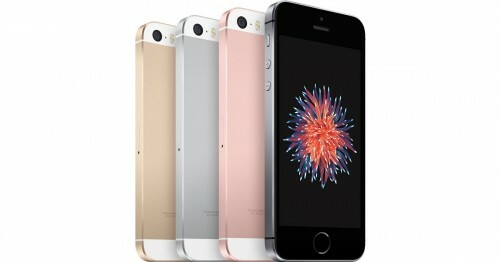 In case you don’t know, in the United States, the retail price of the basic 4-inch iPhone SE model is equal to $399. According to the video that has been posted to YouTube by SquareTrade, the recently-released iPhone SE is less durable than the iPhone 6s and iPhone 6s Plus. The experts have recently performed a series of tests including placing the aforementioned devices into the water, dropping them from height and bending with a special machine. The results of these extensive testing procedures revealed that the 4-inch smartphone is the least durable among those tested. 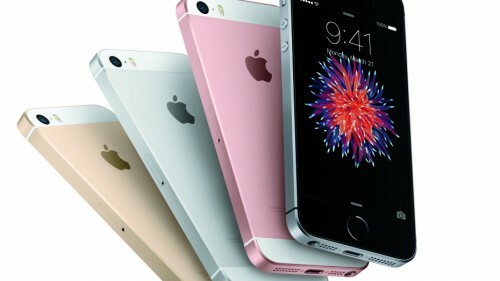 It should be noted that the results of the iPhone SE are not surprising at all, especially if to keep in mind that the device has a design nearly identical to that of the iPhone 5s released back in 2013. Below you can take a look at the video showing the testing process. 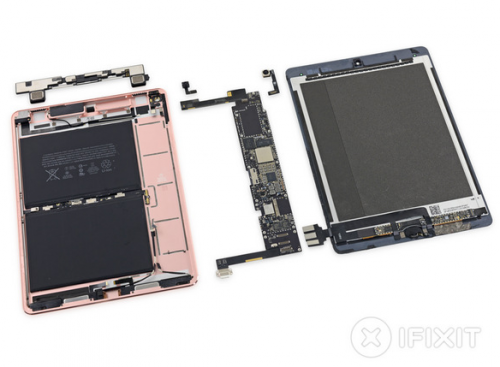 A couple of days after disassembling the 4-inch iPhone SE, the iFixit team has just performed a teardown of the 9.7-inch iPad Pro. As it turns out, the device combines the design of the iPad Air lineup with the internals used in the 12.9-inch iPad Pro. Unfortunately, this device is very difficult to repair, so its repairability score is only 2 out of 10. 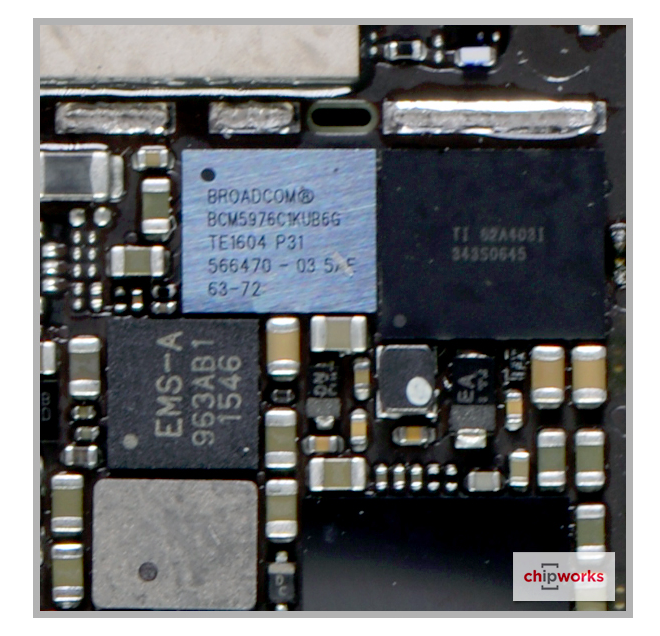 Chipworks has recently posted the first teardown of the newly released 4-inch iPhone SE. As can be seen on the images below, the updated smartphone is a some kind of mixture of components and design peculiarities of the iPhone 5s, iPhone 6 and iPhone 6s. If you want to get more details about the internals of the iPhone SE, keep reading this post. 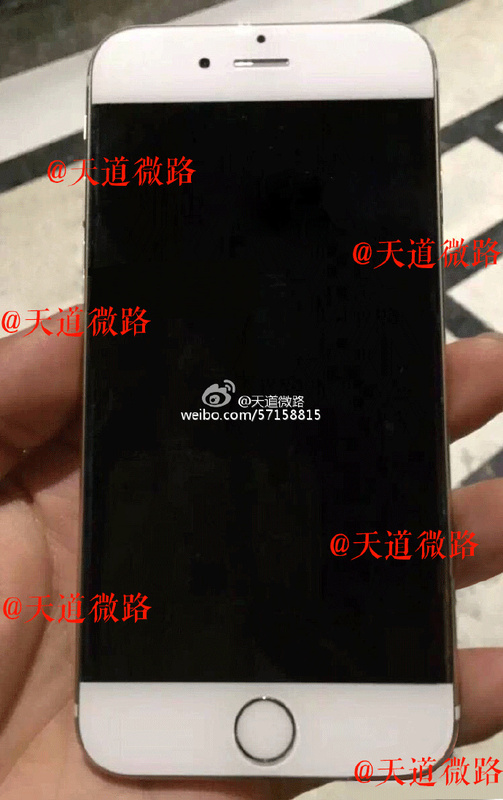 A new photo showing something similar to the iPhone 7 with edge to edge display has recently appeared on the Chinese social network Weibo. The image seems to be photoshopped, but anyway, it may actually show us the new design of the upcoming handset or one of the prototypes. If you want to take a closer look at the leaked photo, you can do this below. It is Sunday today, which means it’s high time I told you about the most interesting articles of the past seven days. No doubt, the posts about the newly-released 4-inch iPhone SE, 9.7-inch iPad Pro, the updated Apple Watch with redesigned bands and new builds of iOS 9.3, OS X 10.11.4 El Capitan, watchOS 2.2 and tvOS 9.2 are of the greatest popularity this week. Make sure you read each and every post to get all the information about new devices and software. 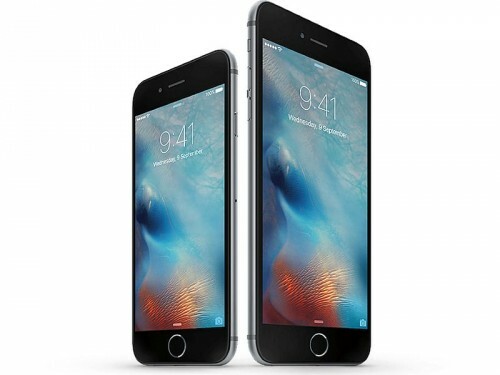 According to the latest report from usually-reliable KGI Securities analyst Ming-Chi Kuo, Apple will make the 2017 iPhone completely different from its predecessor, the iPhone 7. The expert believes that the company will equip its new phone with a glass body similar to the one iPhone 4 had and an AMOLED display.